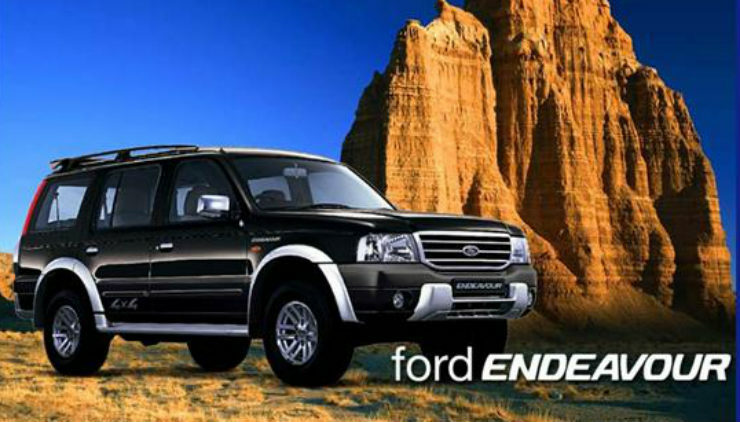 The Endeavour has been in the market for a really long time. It has however been overshadowed by the Fortuner ever since the Fortuner was introduced. 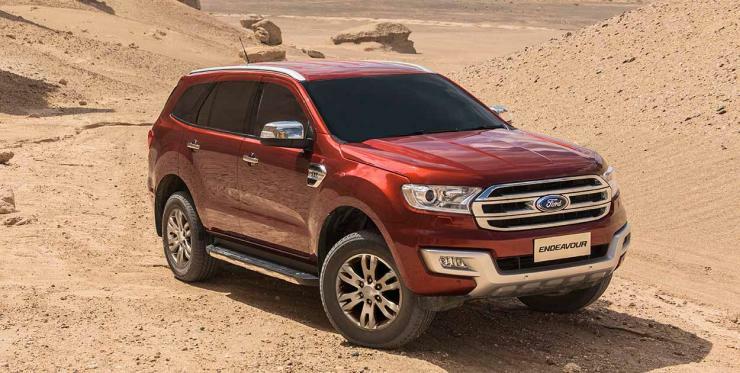 When the new Endeavour came out earlier this year, it brought people back to the Ford brand. It even ended up selling more than the Fortuner for a few months, a feat that has never been acheived by any manufacturer till then. The new Endeavour is a nice looking vehicle, with the LED DRLs and the butchness up front. Skoda cars have always been elegant to look at. They never were edgy and stylish though, till this generation of vehicles. The newly launched Superb is very aggressively designed and looks sporty, something that is rare for a luxury sedan. Though it is huge, it masks its size well in the looks department which adds to the sportiness. The new LED DRLs, the sharp creases all over and the new bonnet line that eats into the fender makes this one good looking machine. 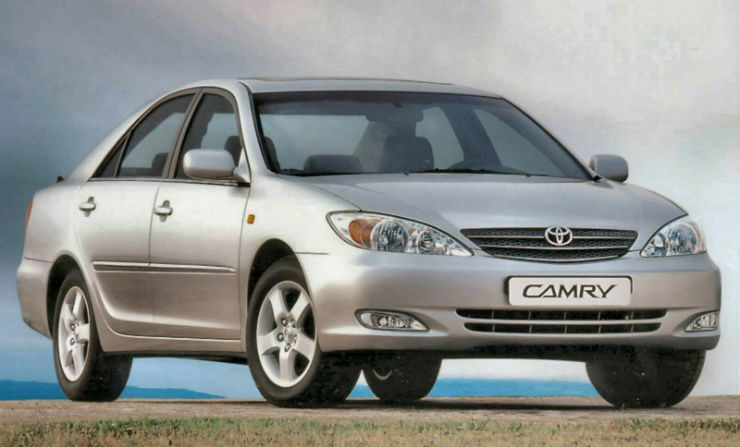 The Camry and the Accord have been at loggerheads ever since they both were introduced in the Indian market with the latter coming out ahead. Now though, things have changed and ever since Toyota has introduced the new Camry in the market, it has been on top of the sales charts. The new Camry has a very Lexus like look to it now, with the twin projectors and the 4 LED DRLs on each side. The company has also added the indicator cluster in the bumper vertically, something that has not been seen in a long while. Overall, the new Camry is a good looking vehicle compared to the older versions. 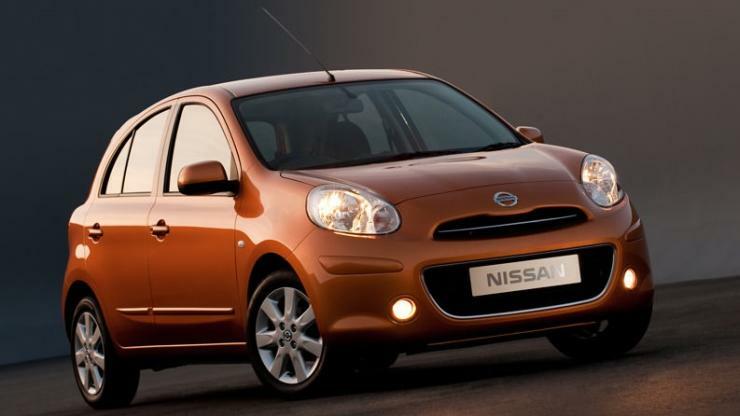 The Micra never comes to mind when we think of a good looking car. Yes. it was curvy and cute, but didn’t really appeal to most of the people. The new one though has changed that for good. 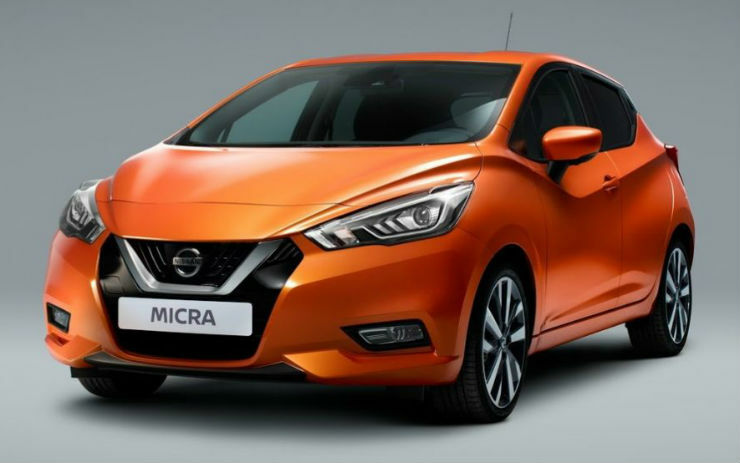 The new Micra gets the new design theme that is being followed by Nissan with the V-shape in the grill. This one is more edgy and aggressive looking, rather than being cute and round. We hope Nissan brings this to our market. Gone are the days where Volvos were known to make safe and boring cars only. Yes, they continue to make very safe cars, but boring, no. Take one look at their new model line up and you will be surprised that the company made boring looking cars previously. 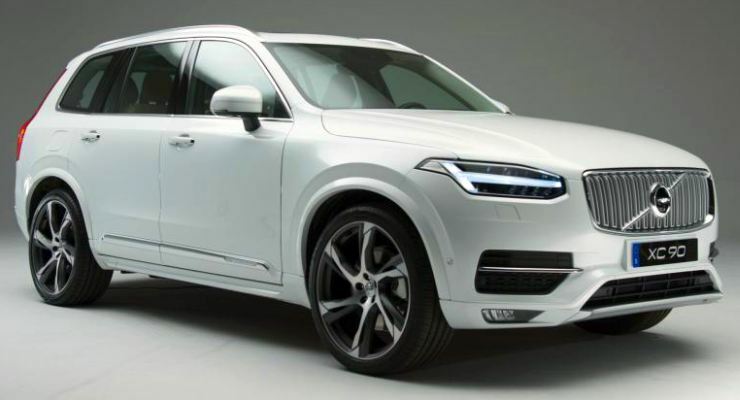 The new XC90 is the first example of an all-new design theme that Volvo is following. 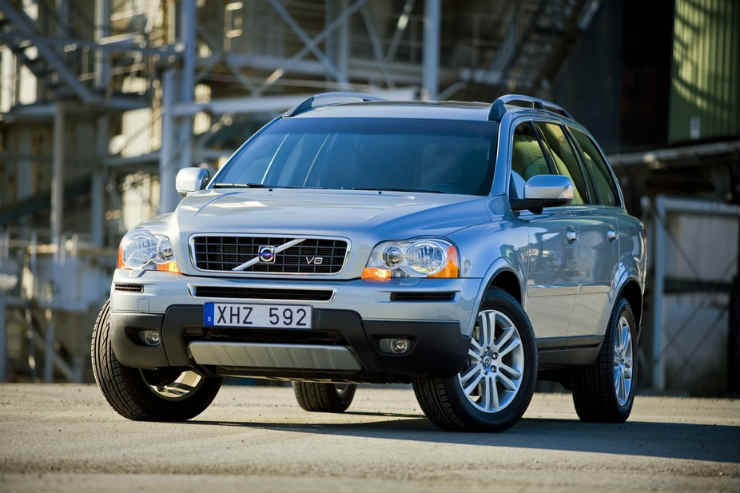 The XC has the new Volvo grill with vertical slats, the ‘Thor hammer’ shaped LED headlamps and the overall profile looks very appealing as compared to the previous generation vehicle, which was boring to look at.